Address: 3F, No.39 Lane 25 Kangding Rd, Taipei, Taiwan. 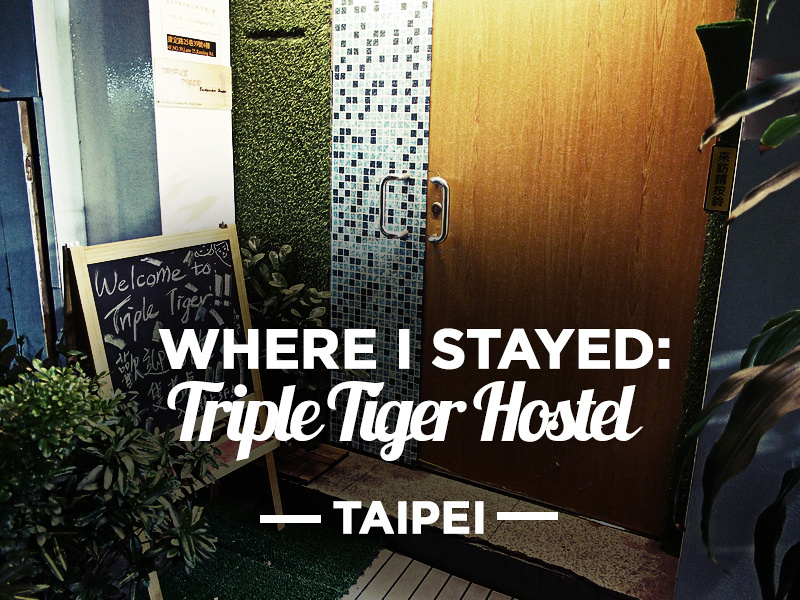 I stayed at the Triple Tiger Hostel in Taipei. I booked it via hotelscombined.com and selected it mainly for its location, which is lest than 10 minutes walk from Ximen Metro Station. Ximen is an entertainment area lots of shops and places to eat. The hostel itself is down a small alley so it isn’t too noisy. The hostel is on the 3rd and 4th floor of a building. 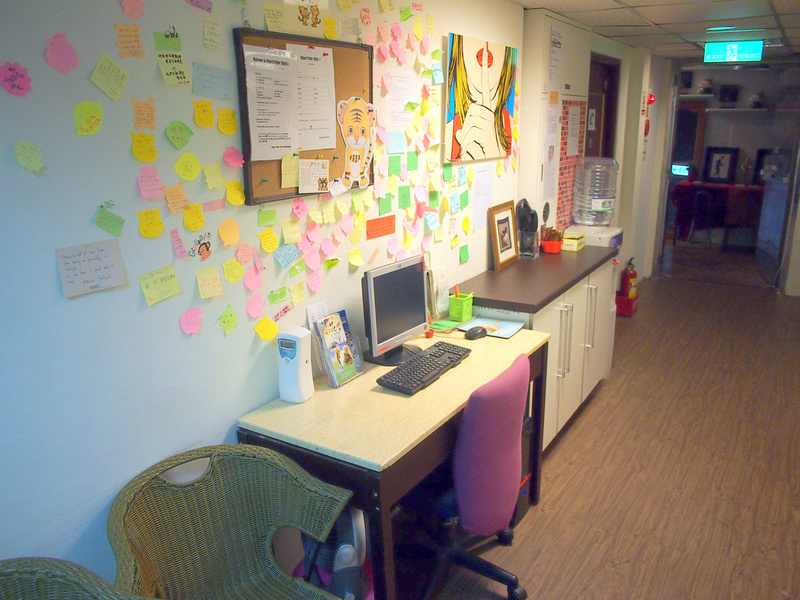 There is a small common area next to the reception on the 3rd floor but it didn’t really have a hostel vibe. My room was on the 4th floor in a 6 bed dorm. 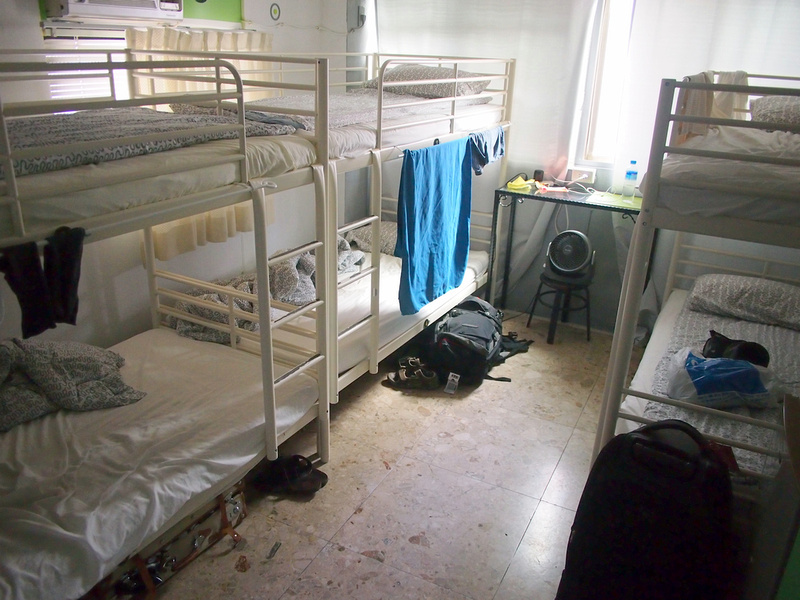 Each bed had a locker and the room had a bathroom attached. 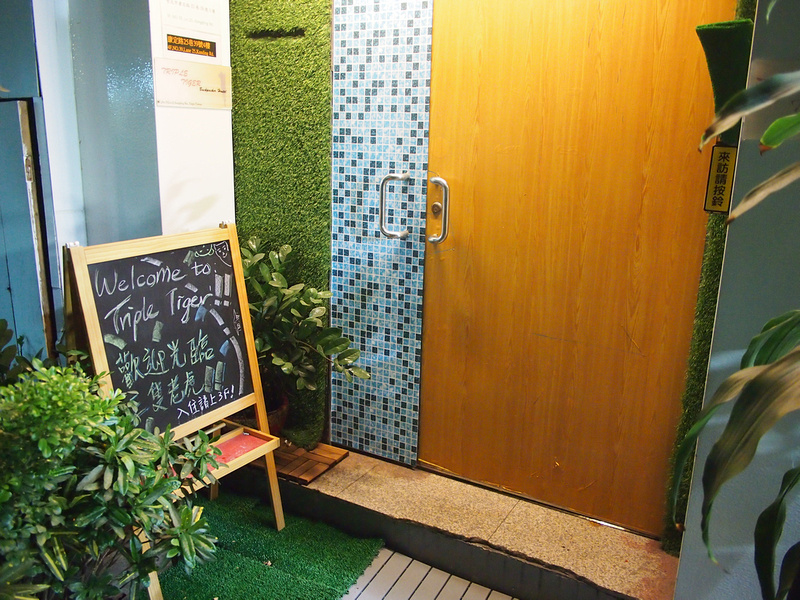 Book Taipei Triple Hostel online or search for more hostels and hotels in Taipei.